If you’ve ever tried to copy a DVD before, you will know that it contains a lot of information, and can have a file size that easily contains several gigabytes of data. For many people, this is not always convenient, so shrinking DVD file sizes is becoming increasingly popular. There are several reasons why you might want to shrink DVD file sizes, but the most likely is because the original copy is too big to fit on your chosen media. Standard DVDs hold 4.7GB of data. If your source disc contains more data than that, you will either need multiple discs or have to forego the copying procedure altogether. When you are ready to shrink your DVD file size, the best approach is to use a DVD converter or DVD copy software. These applications copy the original data and compress it so that it takes up less space. You then have the option to save the file to your computer s hard drive or burn it to a compatible disc. The process is highly automated and requires little in the way of technical knowledge due to the step-by-step burning wizards that come with this type of software. Advanced options may allow you to configure the level of compression involved to help you dictate the final quality and file size of the copied file. Silver DVD disc is easy to scratched. If you get the DVD discs, you can consider to backup The DVD to the devices supported video formats, saving the original quality and reducing file size with a professional DVD converter. Some software options are faster than others at shrinking your data, but for the most part, they all take an hour or less to complete the process. Wherever possible, look for solutions that support episodic DVDs. With Pavtube BDMagic/Pavtube BDMagic for Mac this feature, you can select and exclude specific episodes to reduce your overall file size. You can shrink files even further if you opt for software that allows you to remove trailers, bonus features, commercials and so forth from your copied DVD file. (read the review). Click “File” menu, and select “Load from disc”, Load from folder”, “Load IFO/ISO” to import source DVD files to the best DVD Ripper for Windows 10. This app can automatically choose the main content to copy. 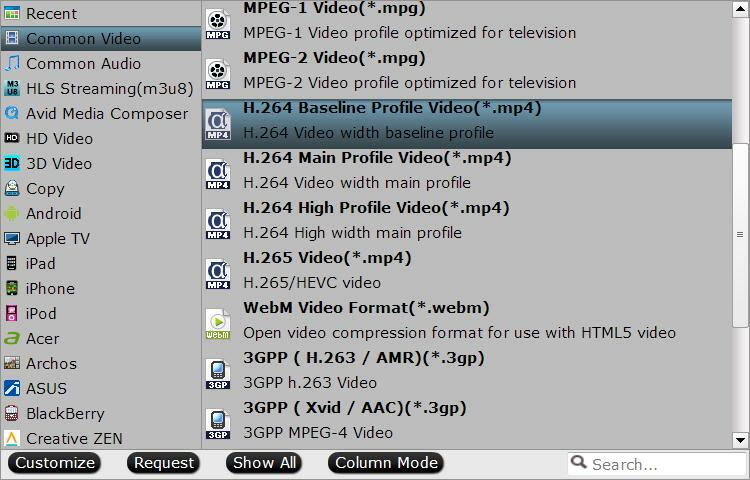 You can output your compressed file to MP4 format, which is highly compressed with H.264 compression codec, it is an idea online streaming format, it is also has perfect compatibility with many portable devices and media players. You can also choose to output other file formats or device optimized file formats according to your own needs. 1. Change output DVD video resolution to a suitable file size such as 640 x 480 is more preferable by many portable devices such as iPhone, iPad, Android phone and tablet, etc and video sharing sites like YouTube, Facebook and Vimeo. 2. Trim video file size. You can cut off the unwanted parts from a long video to short ones by setting the start time and ending time. 3. Lower the bit rate 20-50% of the default to get small files. Step 4: Compress DVD file size. 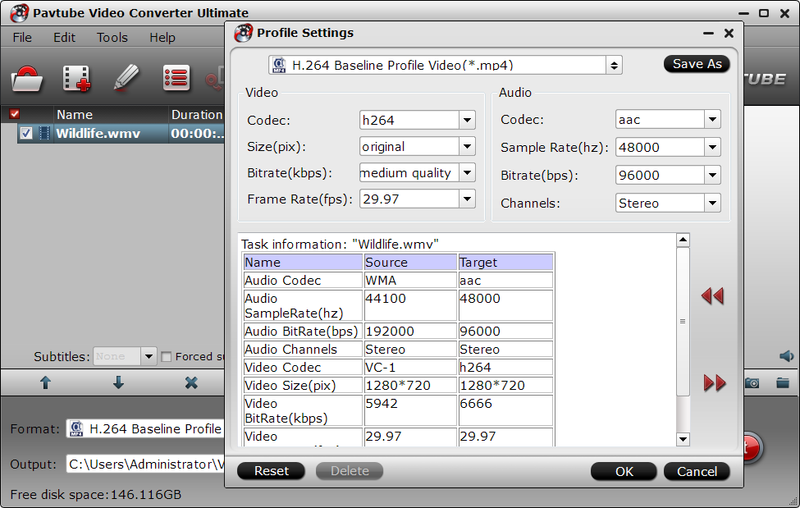 Star the DVD file size reducing process by hitting the right-bottom “Convert” button. When the conversion is completed, you will get small size DVD for convenient storage, playing and sharing. Note: Up to 200+ devices are sorted into output profiles: DVD Backup Profile, Device Profile (including Apple/Android/Microsoft/Sony and other devices), Web Video Profile and Common Video/Music Profile. You can select to rip copy protected/copyrighted DVD to any of them at will. Powerful DVD Ripper for Windows/Mac:Free rip DVD to MP4, WMV, MPEG, MOV, FLV, H.264, etc. without quality loss. The Platinum Edition can rip DVD to Samsung Note 7 on PC while keeping original surround. 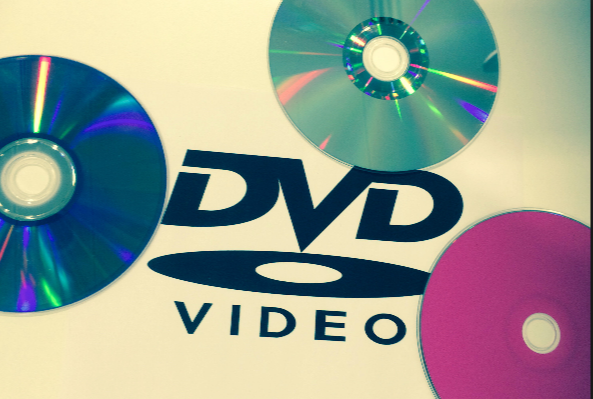 Support both homemade DVDs and commercial DVDs, remove CSS encryption, region code, Sony ARccOS, UOPs, RCE, etc. Convert and rip DVD to Samsung, iPhone, iPod, Apple TV, Android phone, PSP, etc. free with corresponding profile settings respectively. Extract DVD audio into MP3 music file on Windows 10. Easy Fast and High Quality DVD Converter:With advanced quality maintaining technology, this free DVD ripper software brings you perfect video/ audio effect without quality loss. Support Hyper-threading in ripping DVD to MP4, WMV, MPEG, etc, which offers you 6X faster DVD ripping speed compared with other free DVD ripper. Now, it can accelerate the ripping process to the utmost. Intuitive Interface – With every function, input and output file format clearly ranged, you can rip DVD effortlessly. 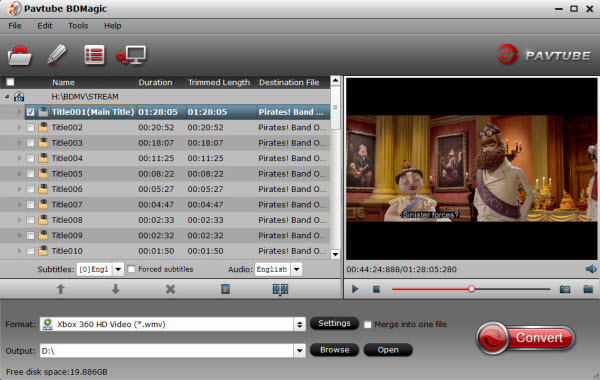 Eminent Editing Features :Embedded with default parameters settings as well as flexible controls to blance video quality and file size. Audio Setting – You’re enabled to choose Audio Format, customize Audio Quality and Audio Sample Rate to get ideal audio effect with this DVD ripper freeware. Besides, If you are looking for some suggestions for the right software to use, a great place start is visiting our DVD Copy Software review. 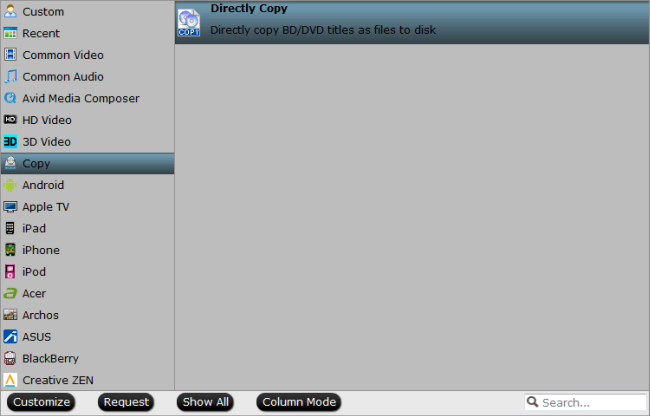 Our top three picks for the best DVD copy software are DVD Cloner, 123 Copy DVD, and 1Click DVD Copy. All of these titles are tested and proven to be among the best solutions you can get, but you might also want to compare them to free options such as DVD Shrink. Some software options are faster than others at shrinking your data, but for the most part, they all take an hour or less to complete the process. Wherever possible, look for solutions that support episodic DVDs. With this feature, you can select and exclude specific episodes to reduce your overall file size. You can shrink files even further if you opt for software that allows you to remove trailers, bonus features, commercials and so forth from your copied DVD file. Unfortunately, there can be some side effects associated with shrinking a DVD file size. Primarily, this will result in a reduction in the audio and video quality of the original DVD caused by the compression engine that reduces your file sizes. A good copying application works hard to minimize the visual and auditory artifacts caused by compressing the data, but few products claim to eradicate this completely, so pay close attention to this section of any DVD copy software reviews you read. Shrinking a DVD s file size is easier than you might think, but you need to have the right tools to do it properly. When you’ve chosen the right application, fire up your DVD drive and get ready to burn!